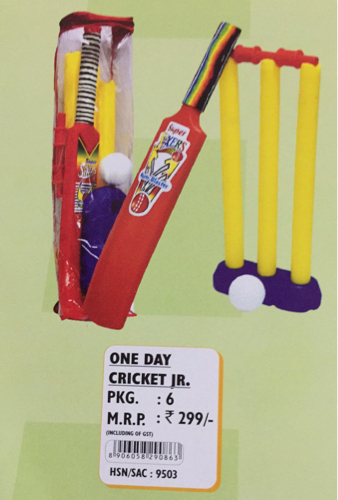 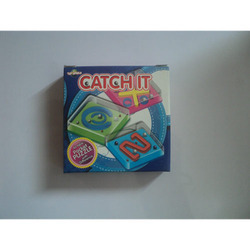 We are a leading Wholesale Supplier of promotional board game, magnetic dart game, ludo board game, board game, baby puzzle game and mahajosh basketball from Bengaluru, India. 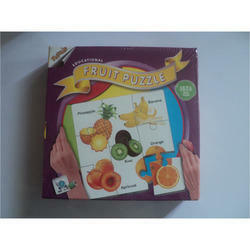 As a quality-oriented group, we are focused to provide our clients outstanding quality Promotional Board Game. 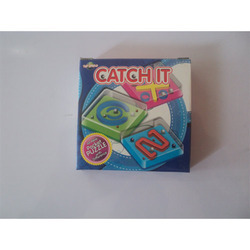 These board games are known for its durability & attractive colors. 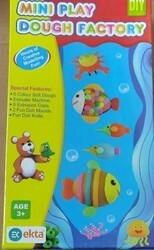 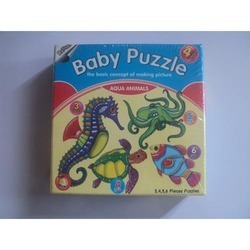 Also these board games are developed by using quality assured material which makes this more reliable. 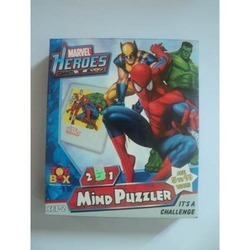 Our customers can purchase these board games in a bulk quantity since we are entrusted to deliver these board games in large quantity to the honored customers. 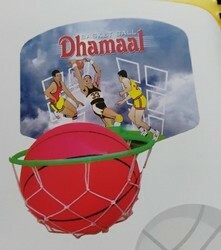 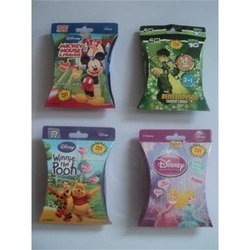 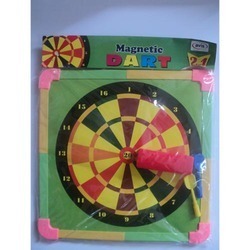 To meet the diversify requirements of our impressive clients; we are busy in offering wide gamut of Magnetic Dart Game. 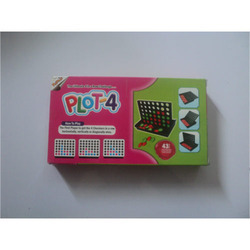 The offered board game is developed by using brilliant quality material & latest technology to set new benchmarks in the market. 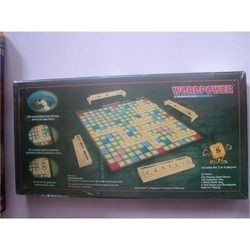 We supply these board games in bulk quantity to our valuable clients; these games have exceptional quality and durability. 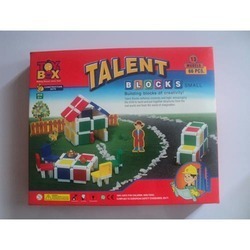 This is based on the modern style of designing, which would simply fascinate the minds of our clients. 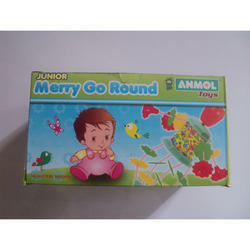 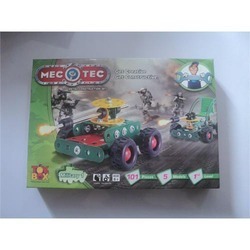 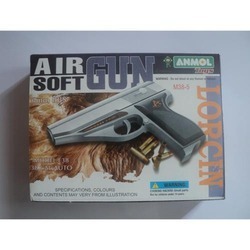 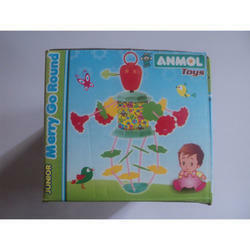 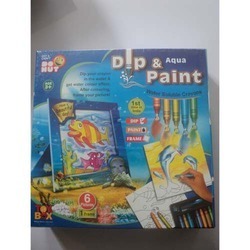 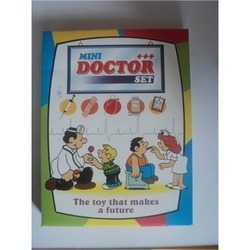 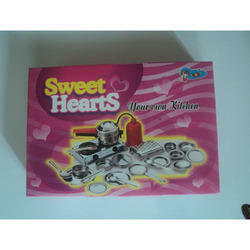 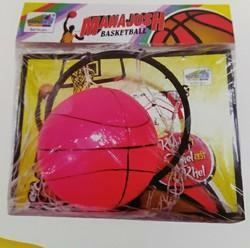 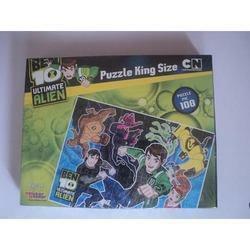 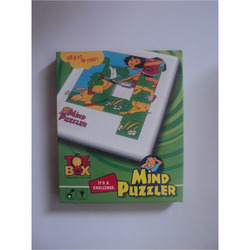 In addition, this board game could be availed at reasonable prices by our customers. 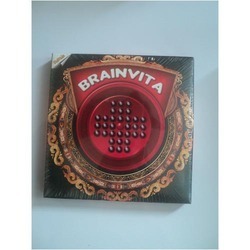 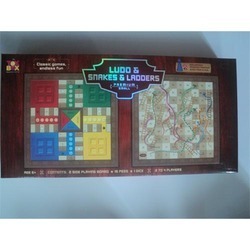 We have gained acknowledgment as a renowned enterprise, devotedly engaged in offering a broad range of Ludo Board Game. 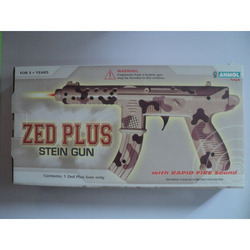 This is designed by vendor’s leading experts, also could be available in several specifications. 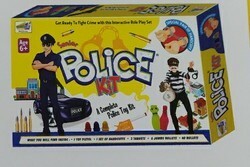 Along with this, this board game is recognized for its everlasting luster and durability. 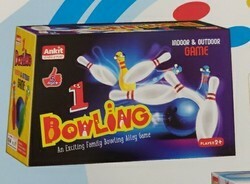 We completely check all the board games to be deliver from our side so that we can deliver flawless range. 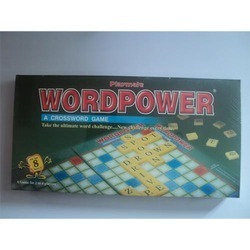 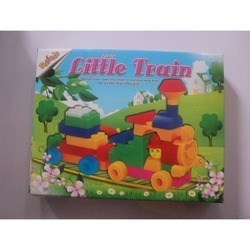 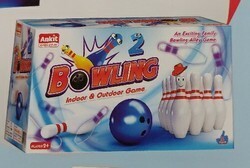 Not only this, these board games are available at attractive prices from us. 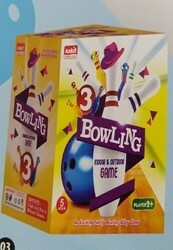 Looking for Board Game ?